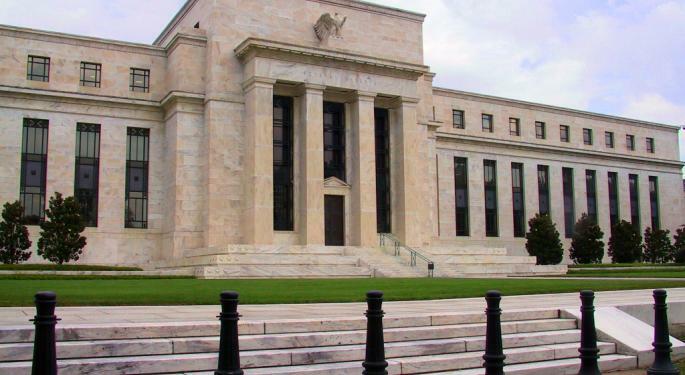 The Federal Reserve's monetary policy setting arm, or the FOMC is set to sit across the table for one last time this year to deliberate on rates. It's sure an unenviable task, given the fine line central bankers have to tread in deciding the apt course of the monetary policy. A wrong move can wreck the economic momentum and push the economy to the brink. election of Donald Trump as president. Although it is the penultimate report that pertains to the year 2016, it is the last one to be released this calendar year. The two-day December meeting is scheduled to begin on December 13, although the decision is not expected until December 14. The FOMC releases a post-meeting policy statement and its updated quarterly economic projections at 2 p.m. ET. Shortly after, Fed Chair Janet Yellen will host a press conference, where she is expected to offer more insights on the Fed's thinking. Even as we look ahead to the one of the most watched economic events of the month, a look back at the releases of the week could give us a head's up on the anticipated outcome. 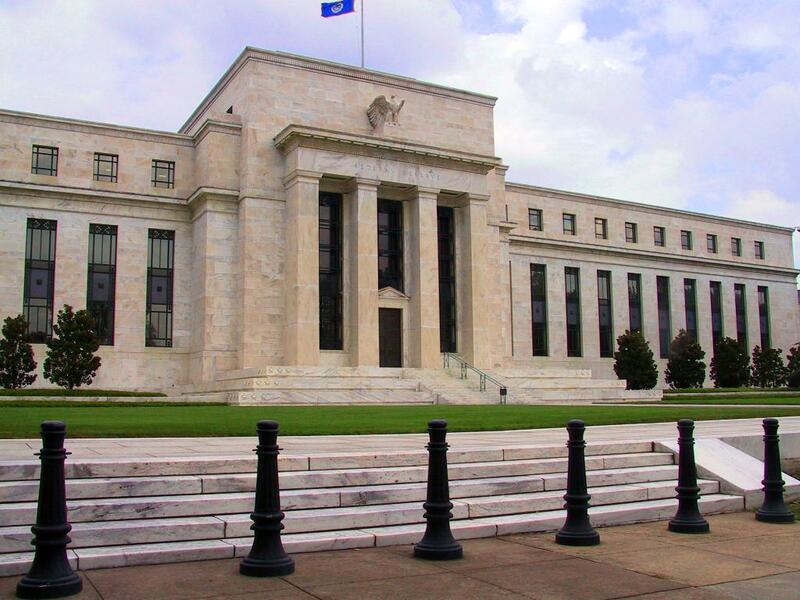 The Fed is guided in its policy action mainly by two factors, namely the labor market and inflation. A report released by the Labor Department on Friday showed that payrolls expanded by a better-than-expected 178,000 figure in November. The jobless rate for the month dipped to a nine-year low of 4.6 percent. On an average, the economy has added 180,000 jobs per month this year. ADP's survey released on Wednesday showed that the private sector added 216,000 jobs, notably more than the 160,000 job gains expected by economists. The data is considered a precursor to the Labor Department's monthly non-farm payrolls data, However, the numbers for November were off the mark. The NFP survey revealed private payroll gains of 156,000. Jobless claims rose a bigger than expected 268,000 in the week ended November 26, according to another labor market data released this week Economists expected claims to have risen to 253,000 from 251,000. The second estimate of third quarter GDP growth released by the Commerce Department this week showed an upward revision to 3.2 percent from 2.9 percent. The upward revision reflected an upgrade to consumer spending, signaling positive consumer momentum going into the holiday quarter. Contribution from inventories was scaled down. Net exports deducted from growth. The personal income and spending report, also released this week, showed strength in spending by consumers. If not for a 0.2 percent drop in spending on services, consumer spending would have fared much better than the reported 0.3 percent growth. Spending on durables and non-durables rose 1 percent and 1.4 percent, respectively. Economists, on average, estimated 0.5 percent growth. Personal income climbed a solid 0.6 percent. The results of the Institute for Supply Management's manufacturing survey showed an increase in the headline manufacturing PMI to 53.2 in November from 51.9 in October. The metric beat the consensus estimate of 52.3. Meanwhile, the Beige Book, which contains anecdotal evidence from the 12 Federal Reserve districts and is released roughly four weeks before the FOMC meeting showed modest economic expansion, with moderate employment growth and a slight pickup in inflation. The NFP report's inflation component, the average wage growth was at 2.5 percent year-over-year in November, a slowdown from the 2.8 percent rate in October. The October rate was the strongest since June 2009. The annual rate of core price consumption expenditure index — a component of the personal income and spending report — remained unchanged at 1.7 percent, below the Fed's target of 2 percent. This measure is considered to be the Fed's preferred inflation gauge. The GDP price index of the GDP report was at 1.4 percent in the third quarter. The numbers offer a strong case for a small incremental upward revision to the Fed rates in December. The Fed started its monetary policy normalization in December 2015, when the Fed funds rate was lifted to 0.25–0.50 percent from 0–0.25 percent. This came after rates were maintained at extremely accommodative levels for seven years to support an anemic economy. Inflation, although tamer than what the Fed would have liked, has definitely seen a small improvement. At last check, SPDR S&P 500 ETF Trust (NYSE: SPY) was up 0.26 percent at 220.15.